and two full of Appletons wool! this lady was down sizing and thought of us! 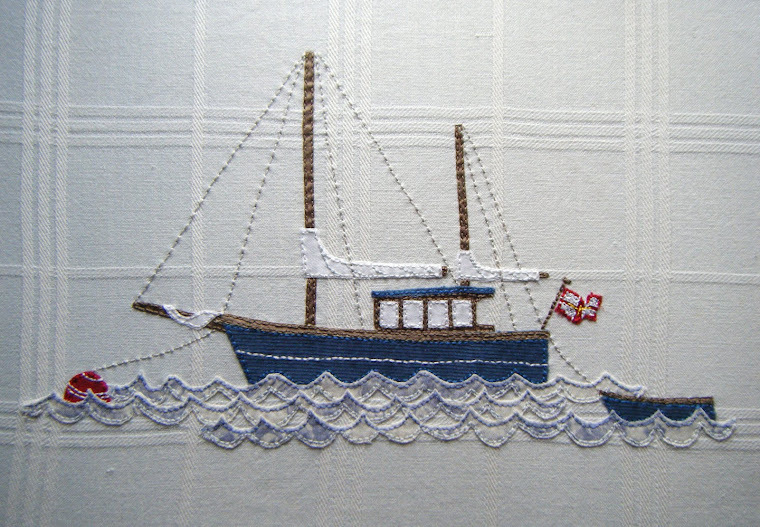 Aren't we lucky, I expect our stitchers will be very busy this winter making lots of gorgeous things for the shop. Will keep you posted.